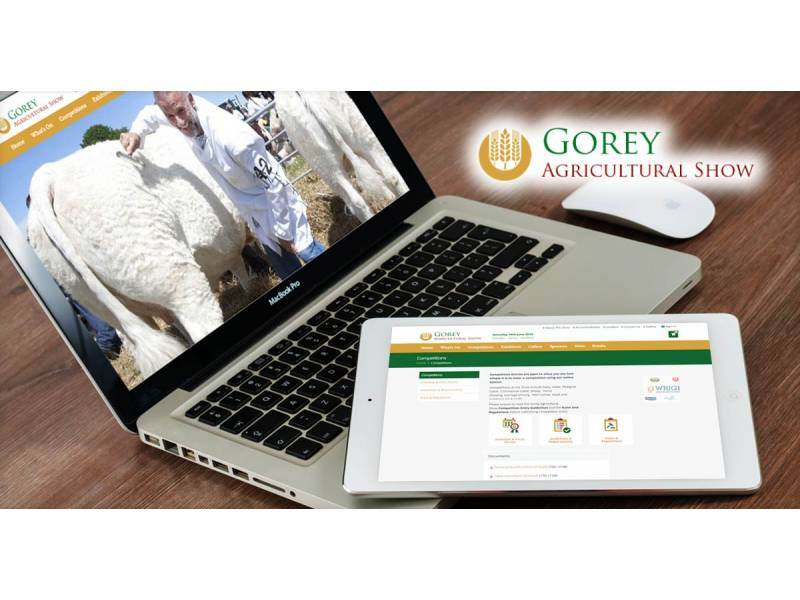 Dotser are the online technology partner to the Gorey Agricultural Show and this is their 159th show making them one of the oldest agricultural shows in Ireland. 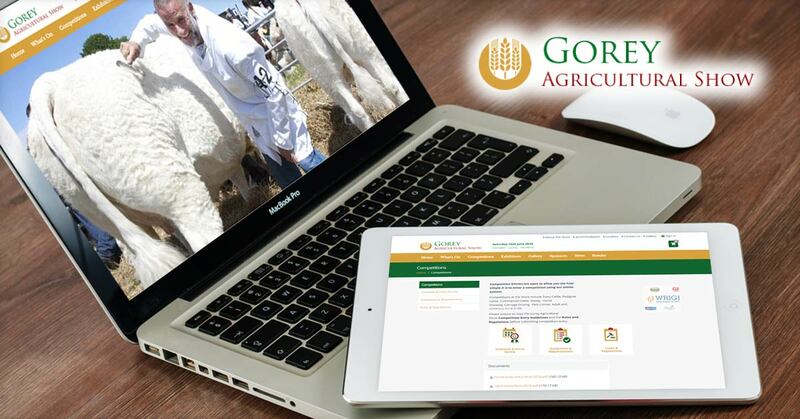 The Gorey Agricultural Show uses the Dotser ‘Super Show’ system to manage competitions and trade stands at the show. The Super Show system has improved effectiveness and considerably reduced administration time and costs while simplifying show procedures. The Gorey Agricultural Show is one of the most recent to adopt the Super Show system, along with a new website based on Dotser’s Content Management System. 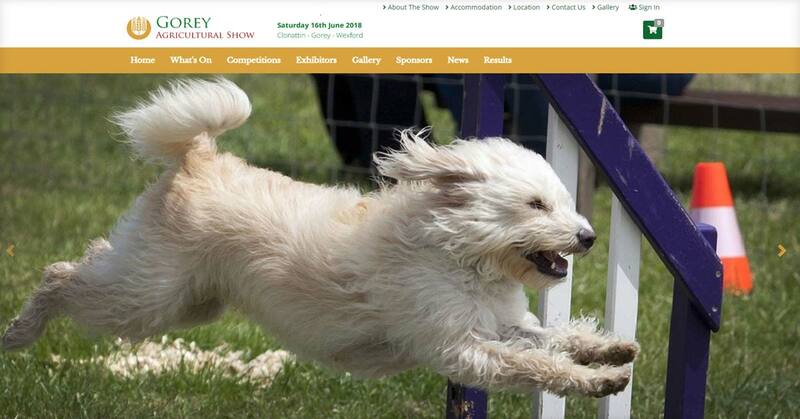 Over 600 competitors registered 1,000 entries in nearly 300 classes in the numerous show categories including cattle, horses, sheep, arts and crafts, cookery, and other skill competitions. Over 70 trade exhibitors registered and paid for their exhibition space through the online system providing company information, along with product details, special requirements and attaching insurance documentation. 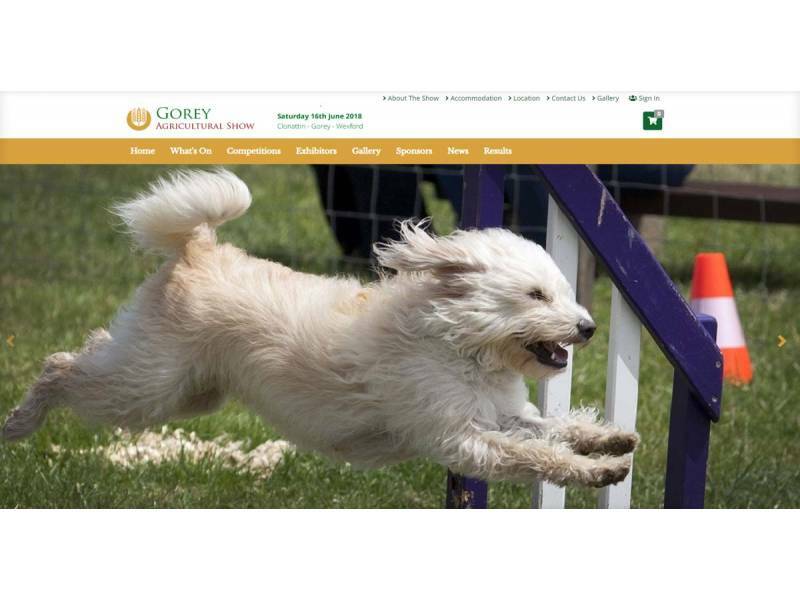 This allows the show runners to easily add content to their website to keep it up to date, and came with a new look for their website.